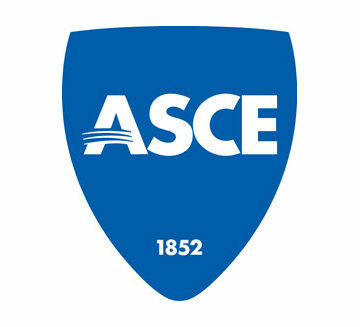 The National Academy of Engineering’s 2019 class of inductees includes several ASCE members. The total U.S. membership is now 2,297, with the number of foreign members 272. Mary Baker, M.ASCE, chairman and president, ATA Engineering Inc., San Diego. Ana P. Barros, Ph.D., P.E., F.ASCE, James L. Meriam Professor of Civil and Environmental Engineering, Duke University, Durham, NC. Dorota Alicja Grejner-Brzezinska, M.ASCE, Lowber B. Strange Endowed Professor and chair, civil, environmental, and geodetic engineering, Ohio State University, Columbus. Charles A. Kircher, Ph.D., P.E., M.ASCE, principal, Kircher & Associates, Palo Alto, CA. John Hodge Koon, Ph.D., P.E., D.WRE, F.ASCE, president, John H. Koon & Associates, Atlanta. Jane McKee Smith, Ph.D., P.E., D.CE, Dist.M.ASCE, senior research scientist for hydrodynamic phenomena, Engineering Research and Development Center, U.S. Army Corps of Engineers, Vicksburg, MS. Individuals in the newly elected class will be formally inducted in a ceremony at NAE’s annual meeting Oct. 6 in Washington, DC.